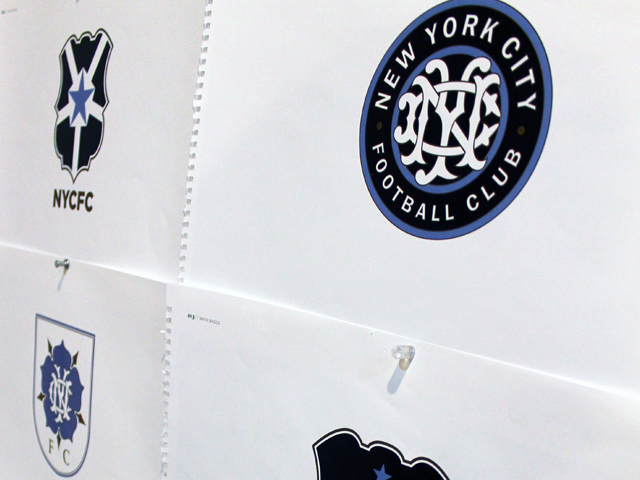 During my internship at Alfalfa Studio, I was honoured to be part of the small design team chosen to create the Official New York City Football Club badge. 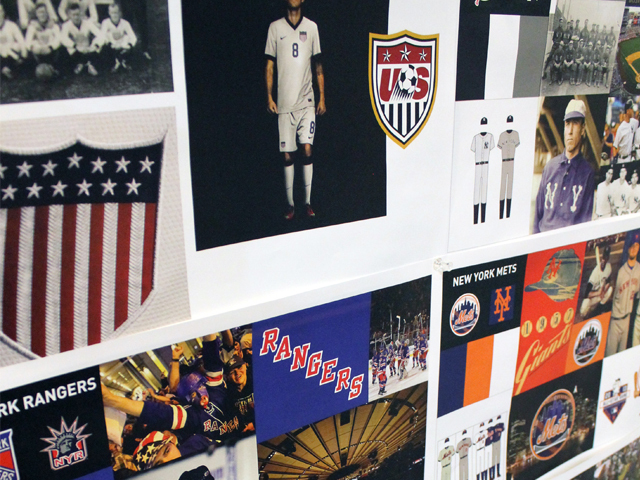 The team is funded by the New York Yankees and The City Football Group, and began playing in the 2015 MLS season. Droga5 were the advertising agency assigned to support Alfalfa Studio in the creative process; establishing a launch campaign and promotion for the badge once created. 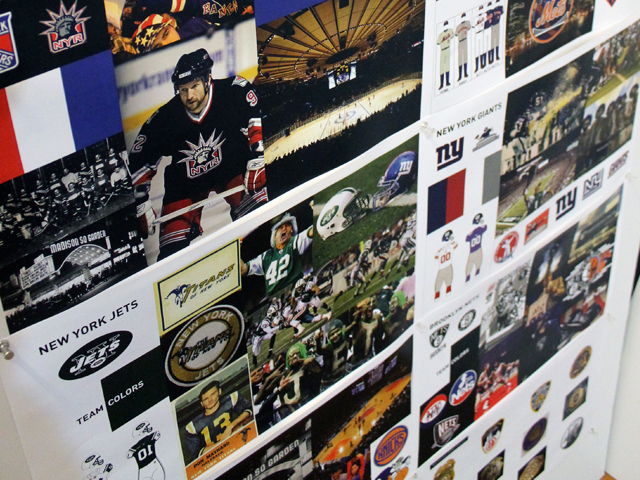 My main tasks included extensive research on New York sports’ teams, New York culture, shield history and analysis of existing badge designs. I was then also tasked with idea generation, digitalisation of designs and supporting my Creative Director, Rafael Esquer, in design decisions. Rafael's direction to Alfalfa Studio: position the NYCFC’s badge as a genuine, authentic and timeless football badge—very NYC and, at the same time, with a presence to stand on its own in international contexts. 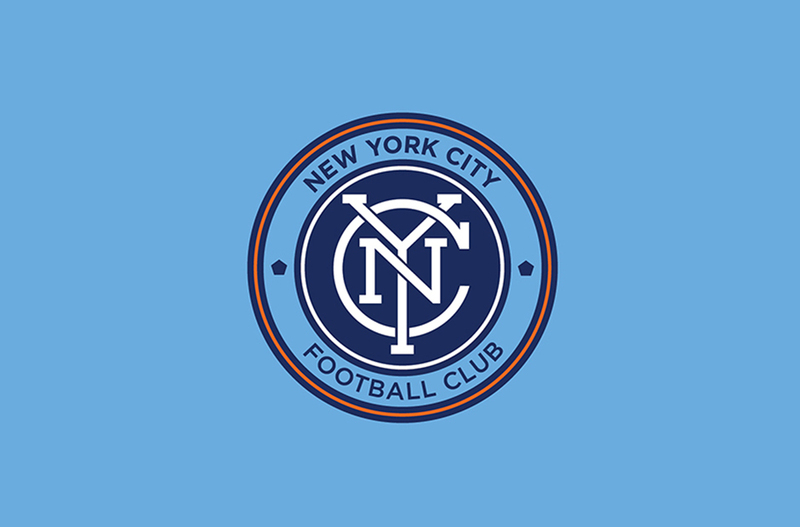 New York City FC unveiled its official team badge with approximately one year to go before kicking off its inaugural season in March 2015. From two potential badges—both designed by Alfalfa Studio—fans cast their vote and selected the definitive one in an online, public poll. Over the course of four days, more than 100,000 votes were cast, deciding the badge that has now become the bedrock of the club’s identity and a focal point of all team gear and merchandise. 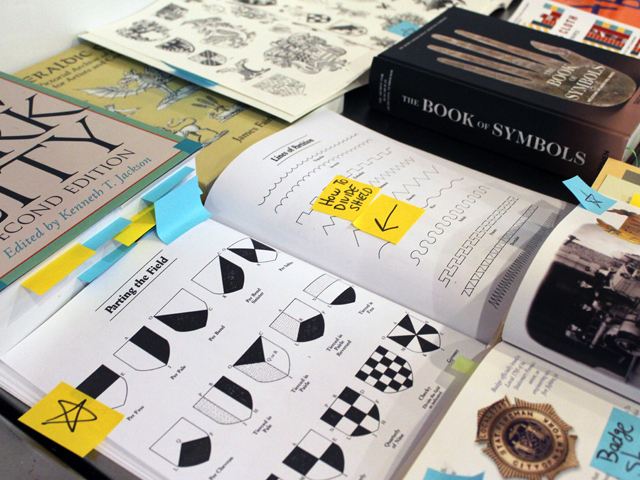 The final chosen badge presents a timeless monogram inside of a circle. The shape is inspired by the old New York City Subway Token, created by the Transit Authority in 1953 and used for 50 years as the standard fare for a ride. The last version of the token had a cut out pentagon in the center representing the five boroughs, similar to what appears on either side of the monogram, to reinforce the Club’s connection to entire city. The circle is also a symbol of unity, wholeness and infinity, and is often associated with potential and the number one. This is a modern and confident badge that clearly speaks to New York City’s status as a leading city. All work was completed under the art direction of Rafael Esquer while I was working for Alfalfa Studio NYC.